"Companion Parrots Raised In Our Home For Your Home"
A Premier Companion Parrot Provider. 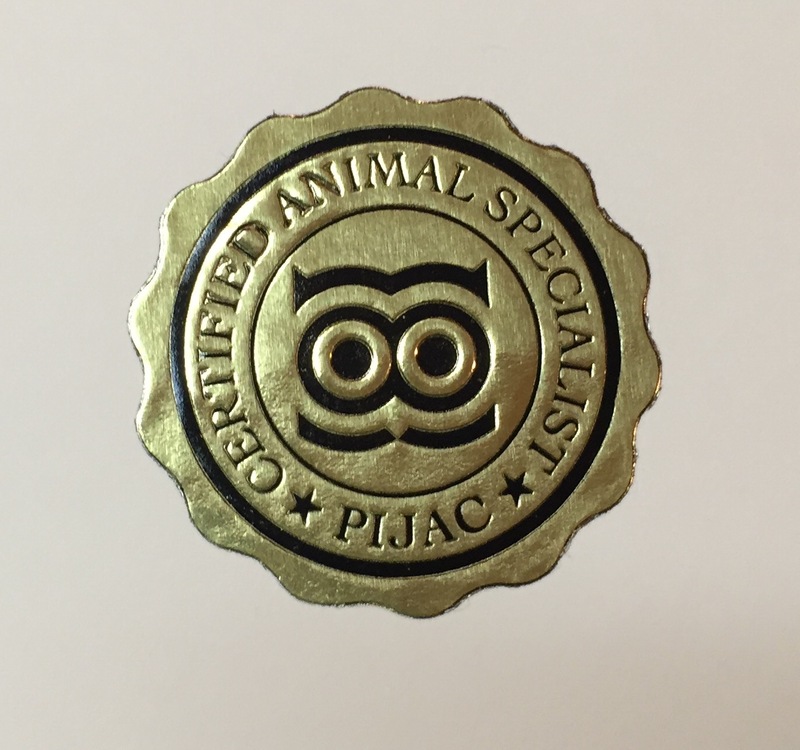 If you’re looking for a companion parrot that has been nurtured, hand-fed, socialized with personal care and love...then you’ve come to the right place. At Cindy's Parrot Place we give our companion parrots daily attention to prepare them in our home for your home. 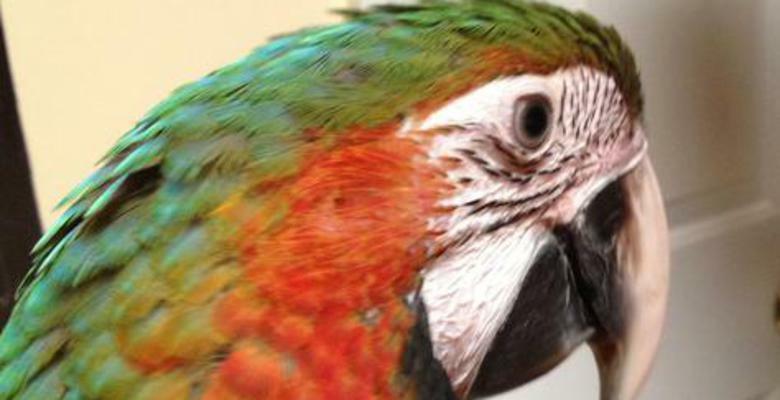 We offer the the best in Exotic Birds; such as Macaws, Cockatoos, Amazons, African Greys, Eclectus, Conures, Parrotlets and more via a private network of breeders. Call for details and to special order or to check availability!